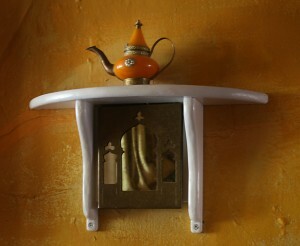 I bought this little amber faux teapot from a Syrian shop in Amsterdam. 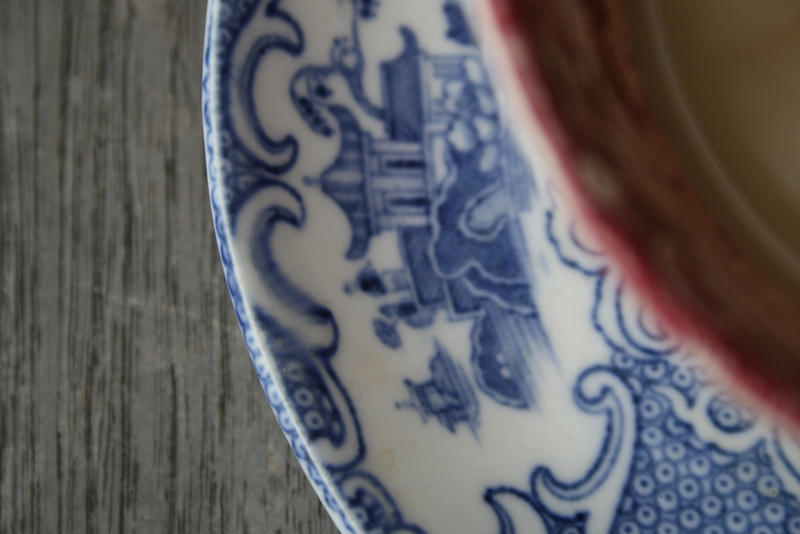 There are no holes from belly into the spout for tea. I put secrets in it.